One of the largest bitcoin exchange, Bitfinex announced that new users are no longer abide by the minimum equity limit to open accounts as the platform said that it has removed its $10,000 minimum equity threshold. 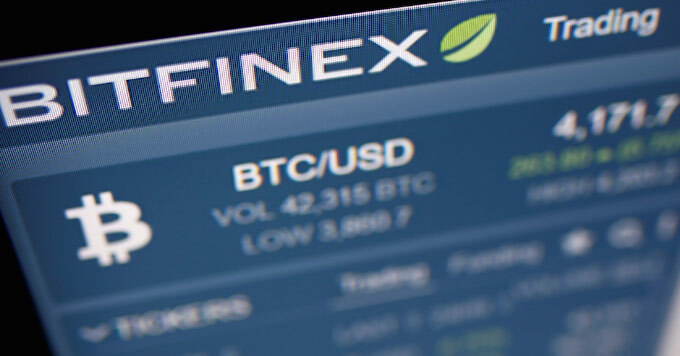 Bitfinex exchange said that the announcement is a result of huge demand from the traders who were keen to enjoy its trading services but ‘without requiring the upfront equity’. Nevertheless, it is kind of relief for all those who were once stuck to access Bitfinex’s unique professional experience’ due to the equity threshold. Bitfinex with current $261,700,450 market cap, aims at a broader range of traders via offering ‘limitless possibilities’. By removing the minimum equity requirement, anyone can access Bitfinex, starting from April 09, 2019. Following the tone, Bitfinex CTO Paolo Ardoino expresses the main reason behind this update. He says that the firm is looking for involvement of the developer’s community. He also reminded that the platform in the year 2018 ‘migrated data center, designed its own KYC software, help center, and reporting tool. Adding that he says everyone can now enjoy all these features at Bitfinex’s renewed platform. Do you think about Bitfinex’s move of removing the minimum equity limit helps reach mass traders or crypto enthusiasts? Share your thoughts with us. One of the largest bitcoin exchange, Bitfinex announced that new users are no longer abide by the minimum equity limit to open accounts. The platform said that it has removed a $10,000 minimum equity threshold.